Haircuts of Hackney is a fun book created by the talented illustrator Daniel Frost as part of a series about Illustrated East London. 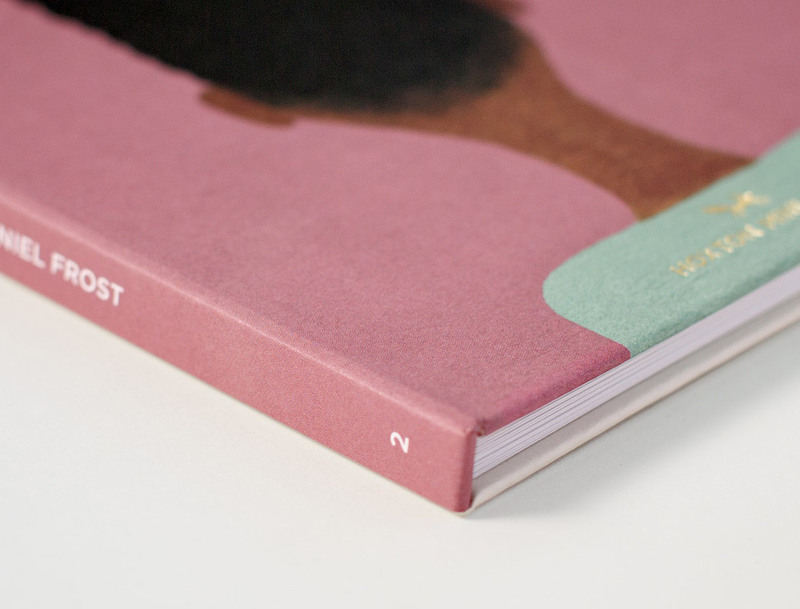 Published by independent publishing house Hoxton Mini Press, Daniel explores the epitome of individual style through an artistic study into hairstyles. Check out your 'Mun' (man-bun), the Kingsland Basin, Hoxton Fin and more or check out Daniel's website for more lovely illustrative goodness.